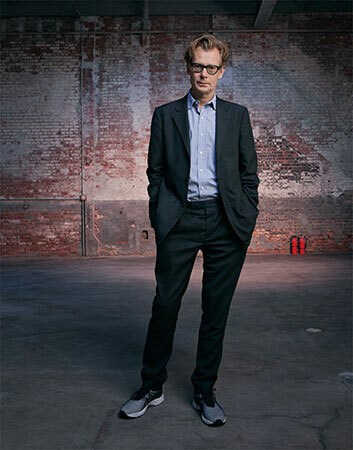 Following a worldwide search led by a 14-member committee, The Board of Trustees of the Museum of Contemporary Art, Los Angeles (MOCA) announced in January that it has voted unanimously to appoint Philippe Vergne as the museum's director. Vergne succeeds Jeffrey Deitch, who resigned from MOCA in July 2013. Project 7,000,000,000 refers to the estimated number of people in the world and is based on the idea of sustainable development, in reference to a UN report published with the meaningful title Our Shared Future. 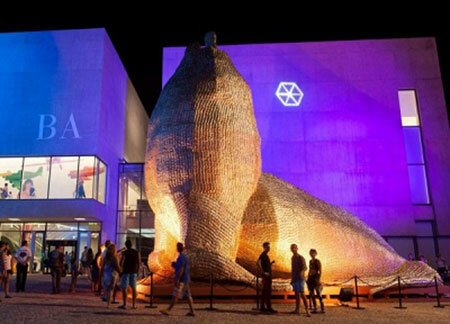 The government of the province of Buenos Aires has opened the new Museo de Arte Contemporáneo de Mar del Plata (MAR), which since late last year, with an investment of 5.5 million euros and in a 7,000 square-meter facility designed by Estudio Monoblock, has become Argentina's largest and most modern contemporary art museum. 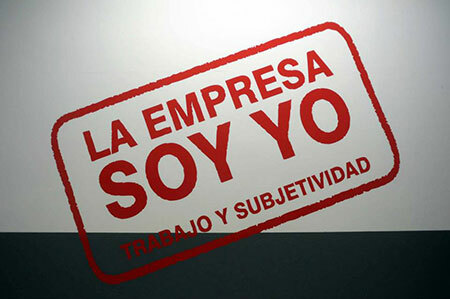 In curating an exhibition about work, Pilar Villela was clear from the start on the dangers and ambiguities that lie within the idea of work and its possible extensions. PHotoEspaña’s call for submissions to the Best Photography Book Award 2014 is open through March 1, 2014. The award recognizes the year’s most notable editorial work in photography and is open to publishers and editors of any nationality who submit photography books published between March 1, 2013 and March 1, 2014. 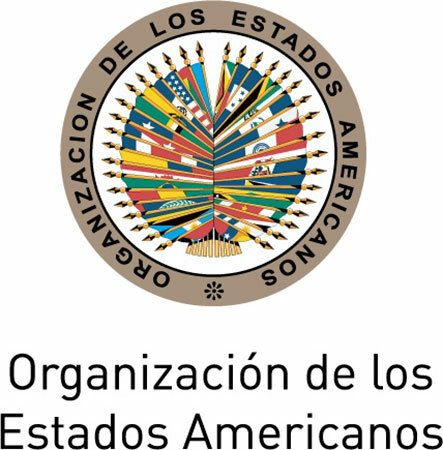 The Organization of American States, OAS, is calling for applications to its Fellowships for Graduate Study or Graduate Research. 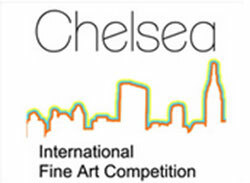 The Chelsea International Fine Arts Competition has supported the work of talented artists from around the world for 29 years. The prizes given to selected artists are designed to promote their art internationally. As part of the third edition of the Meridians Program at Casa Daros, Mexican artist Pablo Helguera and Cuban Lázaro Saavedra have a talk session accompanied by the Brazilian art critic Marcus Lontra. 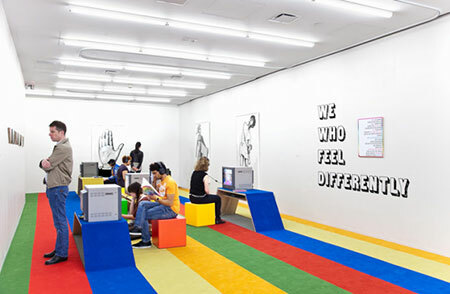 The conversation is carried out around common subjects in their work, such as the relations they build with paradox and irony, between private and public issues and around their conceptual discourse. 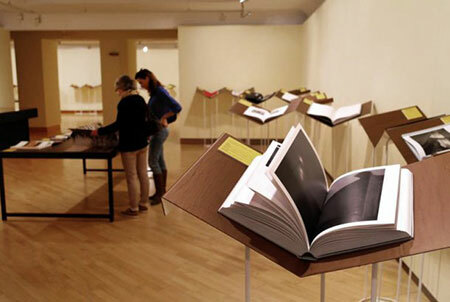 Book by Natalia Gutiérrez that spans the career of the Colombian artist Miguel Ángel Rojas, from a series of converastions and visits to his atelier during a period of two years. It parts from a research project financed by Universidad Nacional de Colombia. A critical history of the new Cuban art, exploring its remarkable artistic accomplishments and its role as catalyst for public debate. Rachel Weiss works on two decades of engagement with Cuban art and on the statements of artists themselves to read individual artworks against the complex relationships between artists, their local and global audiences, and the Cuban state.